This talk will present results from the Monkeybar project, a multidisciplinary project on the environmental, social and biological risk factors for the zoonotic malaria Plasmodium knowlesi. 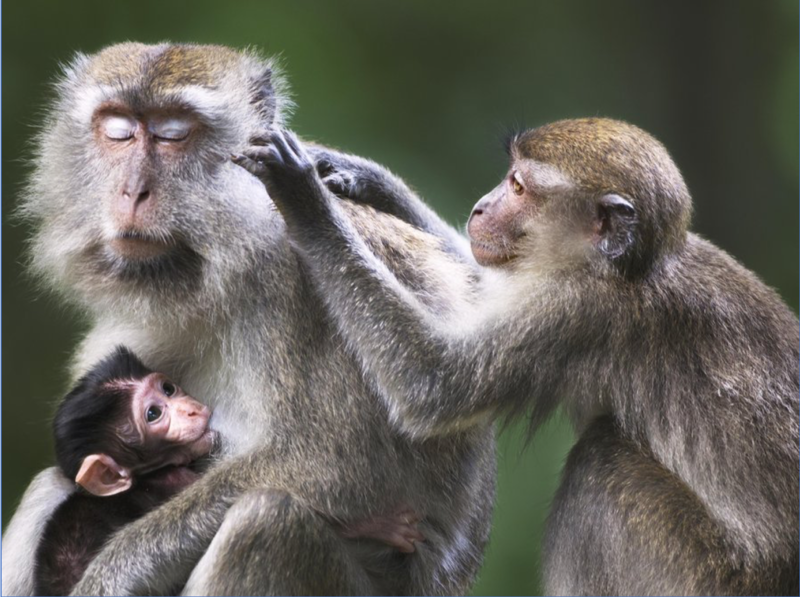 Linkages between land use change and human disease risks were explored using high resolution GPS tracking data of macaques and people. Based on these findings, an environmentally stratified cross-sectional survey was conducted across Northern Sabah to identify exposure to P. knowlesi and other malaria species; results from this survey were combined with aerial (drone) and satellite-based remote sensing to evaluate environmental risk factors at a range of spatial scales. Dr. Kimberly Fornace London School of Hygiene and Tropical Medicine, United Kingdom. Kimberly Fornace is a research fellow at the London School of Hygiene and Tropical Medicine, United Kingdom and is the scientific coordinator for the Monkeybar project on P. knowlesi in Malaysia and the Philippines. Her research focuses on the spatial epidemiology of infectious diseases and utilising remote sensing technologies to characterise environmental risk factors for disease. Additionally, she is involved in projects utilising mobile health technologies to capture better spatial data on health facility attendees to enhance surveillance for disease elimination in the Philippines and Indonesia.